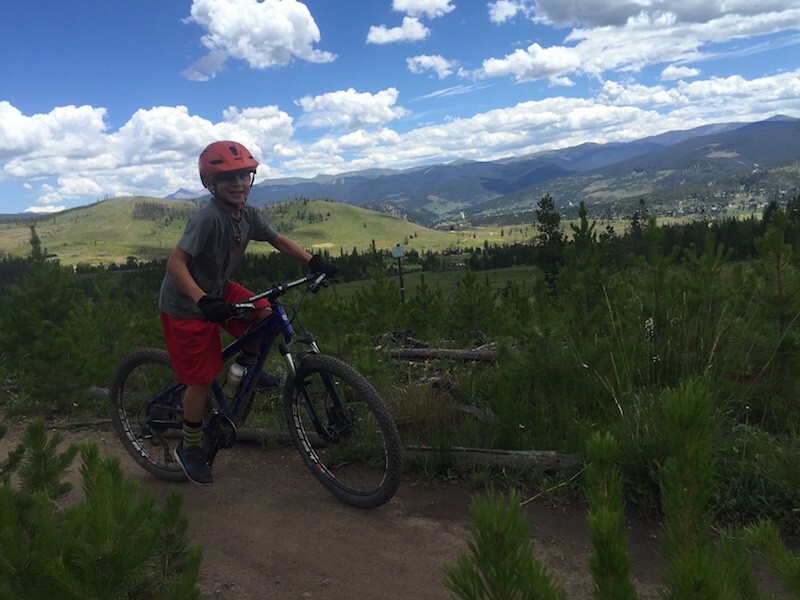 Best Thing About Riding A Bike- I love going downhill and being outside! 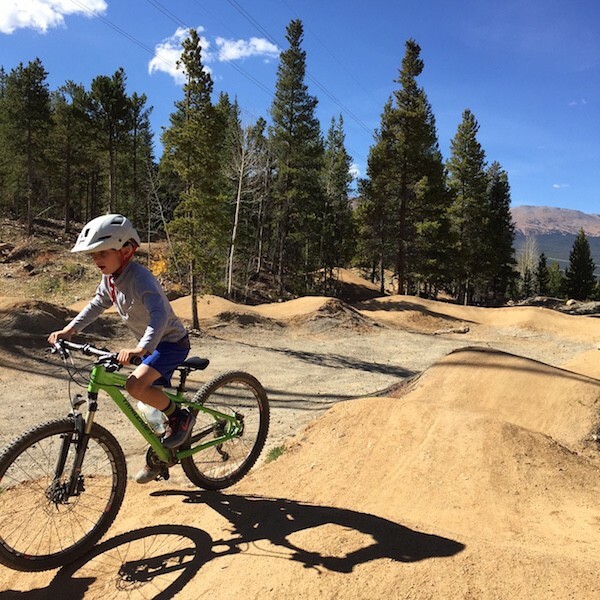 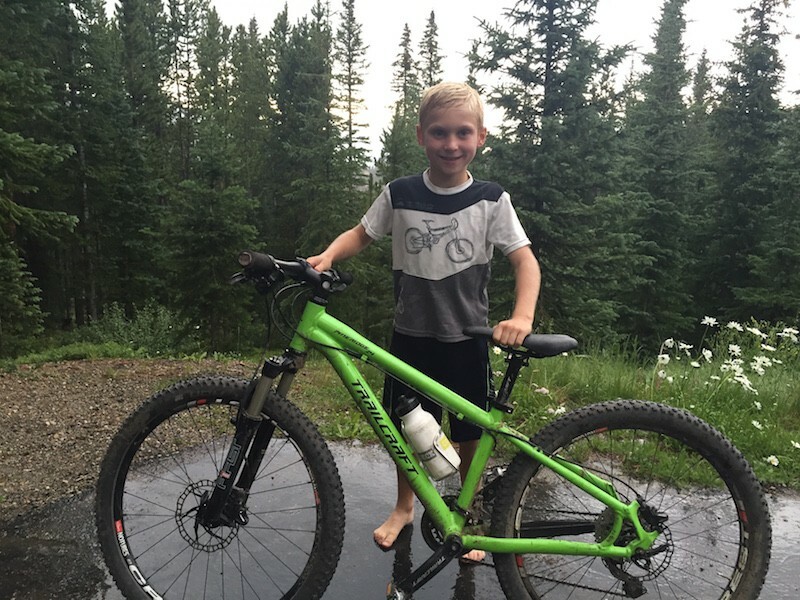 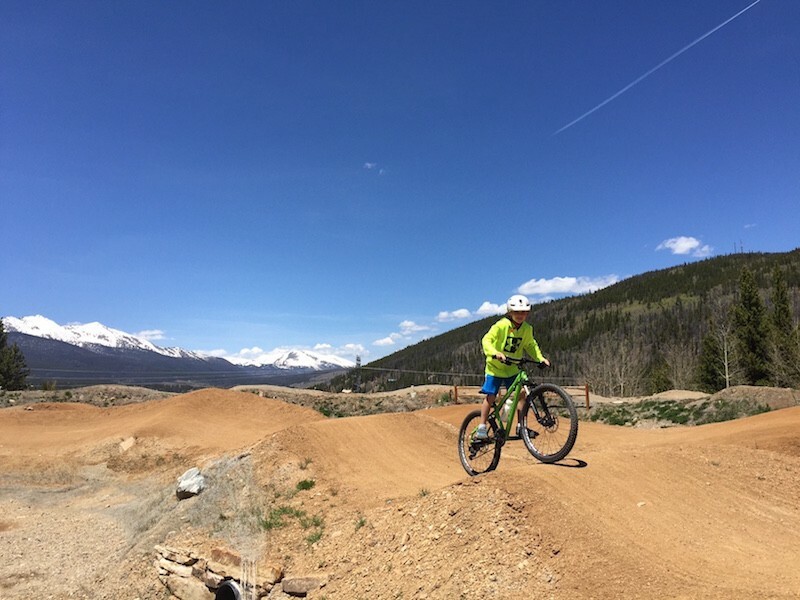 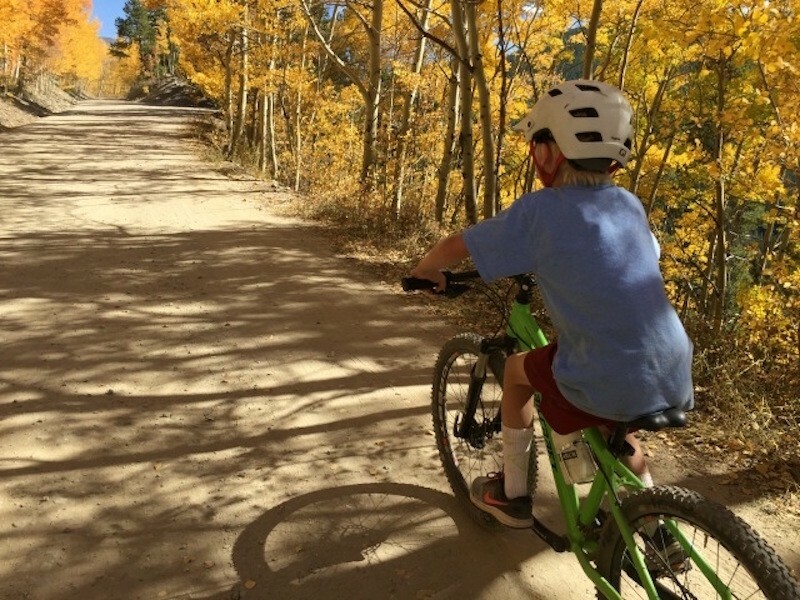 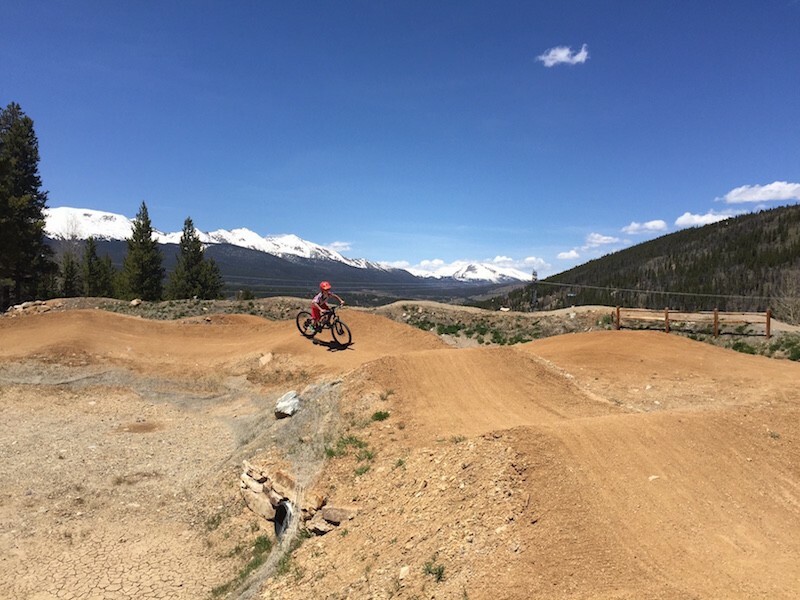 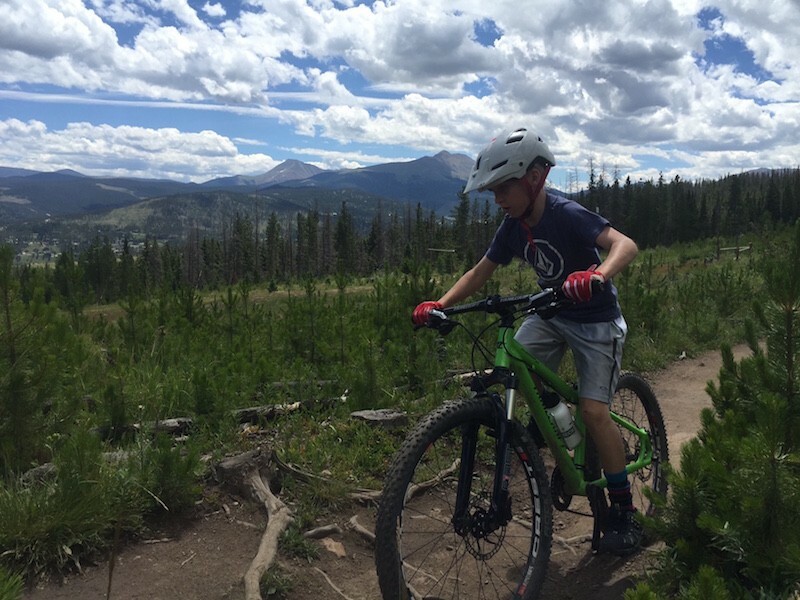 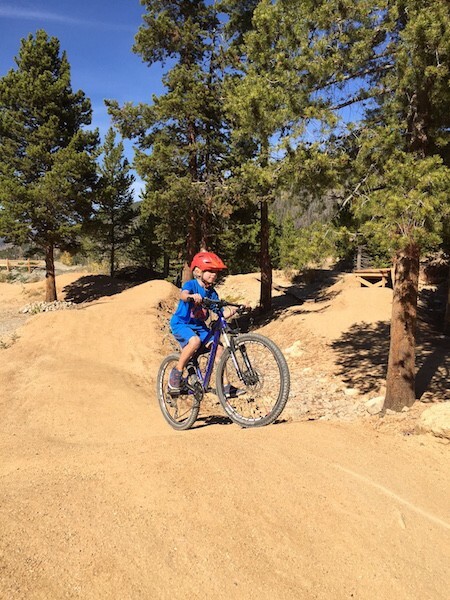 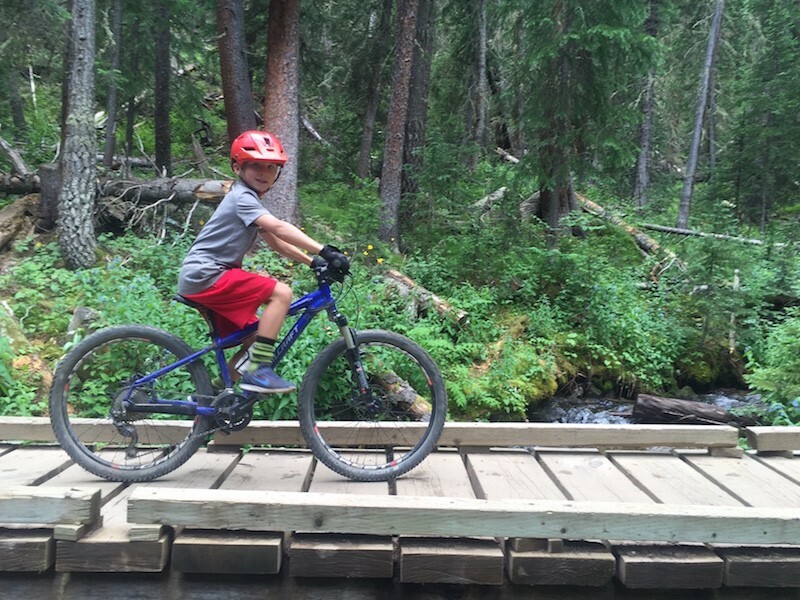 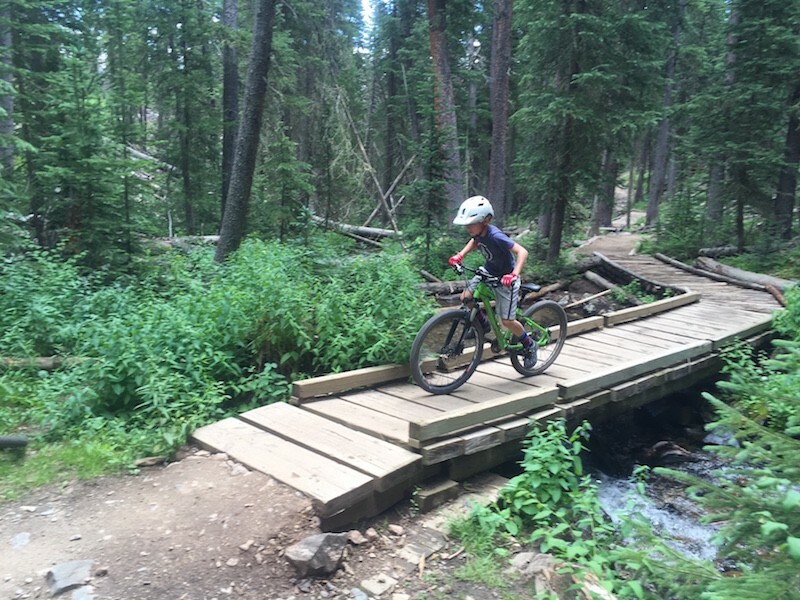 Favorite Local Trails- The Valley Trails in Fort Collins and Barney Flow in Breckenridge. 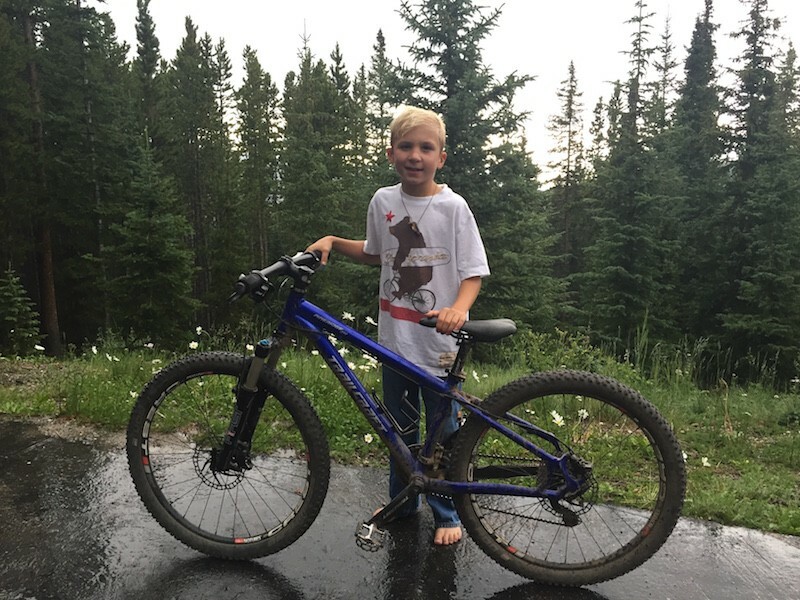 Other Interests-Playing football, ice skating, going hiking, baseball, reading, go to the library, traveling, cooking, eating, play with my dog, tennis, camp, making up inventions, drawing, building forts, swimming, fishing, rafting, kayaking, playing piano, being with my family, going to the movies and eating popcorn. 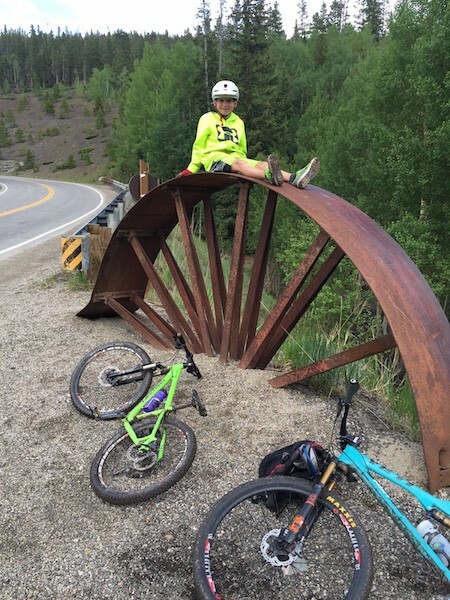 Best Thing About Riding A Bike-That you can go fast and accomplish hard things! 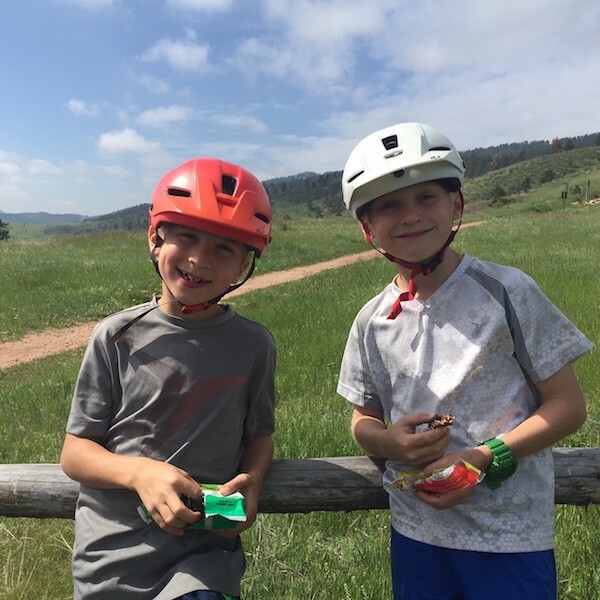 Other Interests-Tennis, walk around town, cook, read, play board and card games, travel, explore, build things, camp, play with friends, school, learn, and go to parties. 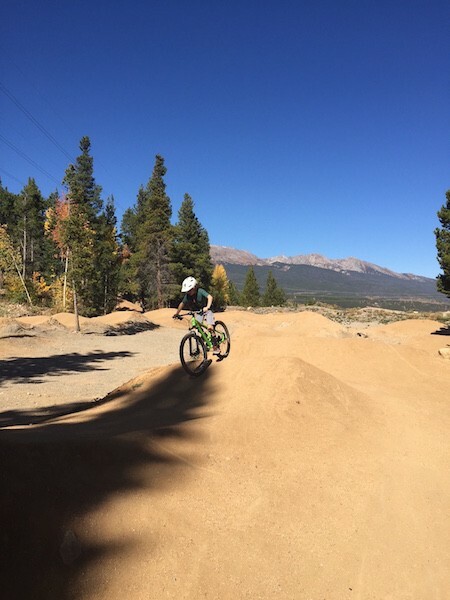 If you are interested in being a Featured Rider please contact us!